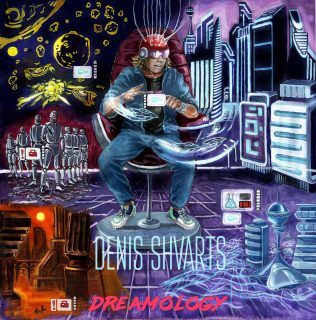 Denis Shvarts : Dreamology album download | Has it Leaked? Denis Shvarts (Dark Matter Secret, Bestial Invasion) returns with new album called "Dreamology". Featuring Pavel Semin (Dark Matter Secret, Irreversible Mechanism) on fretless bass.